We look forward to meeting with you and learning about how you keep your Tennessee communities safe. SSCI is dedicated to keeping youth sports and recreational programs safe for children and your organizations. 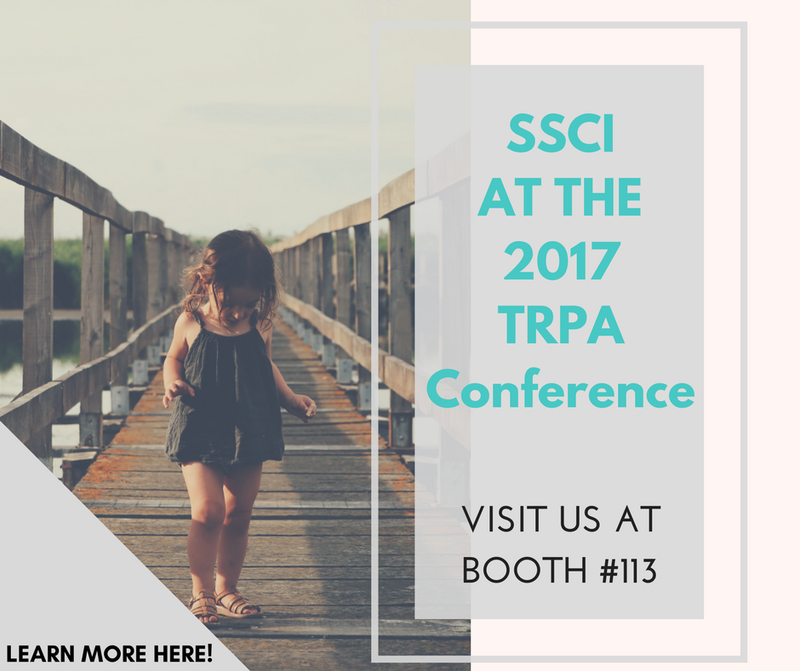 Visit our booth to learn more!